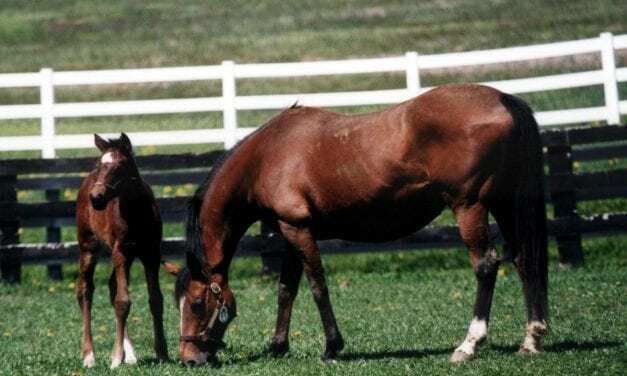 With breeding season upon us, we wondered: which Mid-Atlantic stallions are value sires? The first Top Midlantic-bred Poll of 2019 sees G3 winners Late Night Pow Wow and Call Paul the top older and top 3yo runners. 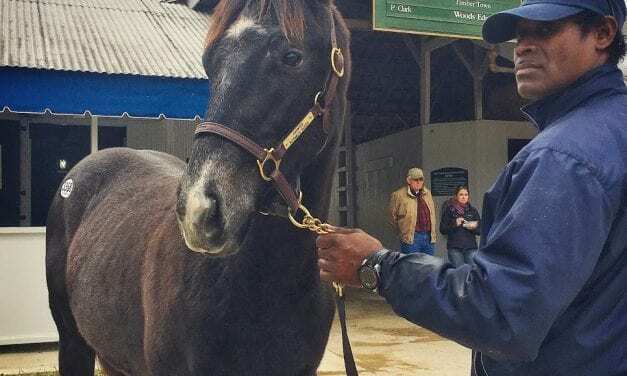 A trio of first-year sires standing at Maryland’s Bonita Farm have their first foals on the ground. 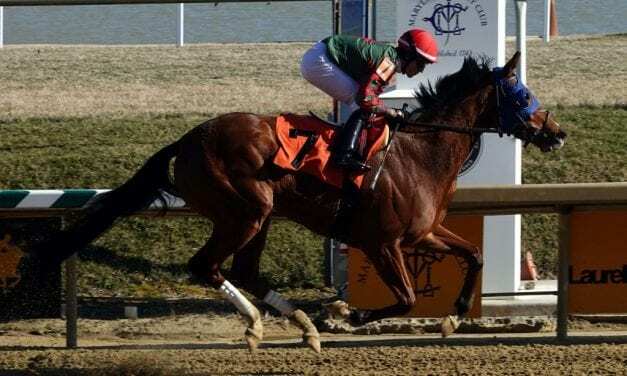 Knicks Go led the way at Tuesday’s Renaissance Awards, earning honors as Maryland-bred Horse of the Year. 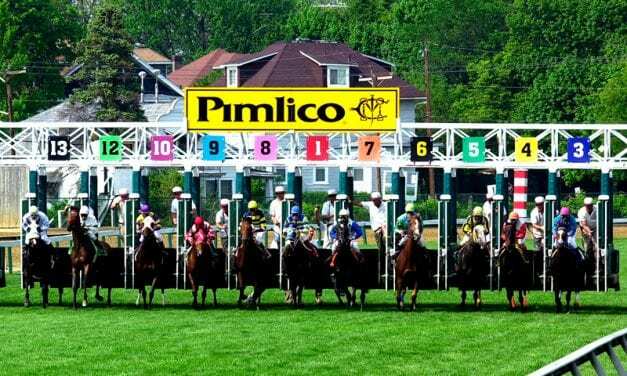 Legislation to figure out how to pay for a new Pimlico has been introduced in the Maryland General Assembly. Eclipse champion female sprinter Shamrock Rose has been named the Top Midlantic-bred of 2018. 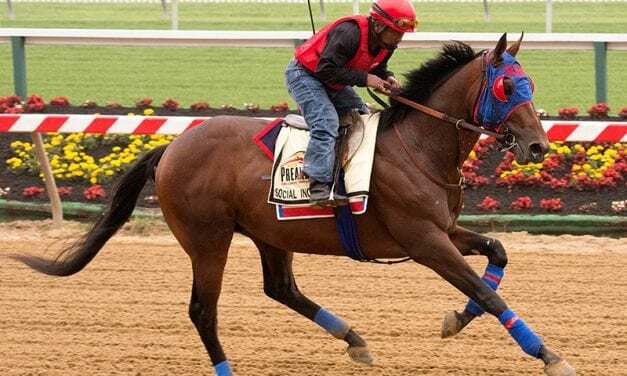 The Maryland Horse Breeders Association has announced its stallion, broodmare, and breeder of the year for 2018. 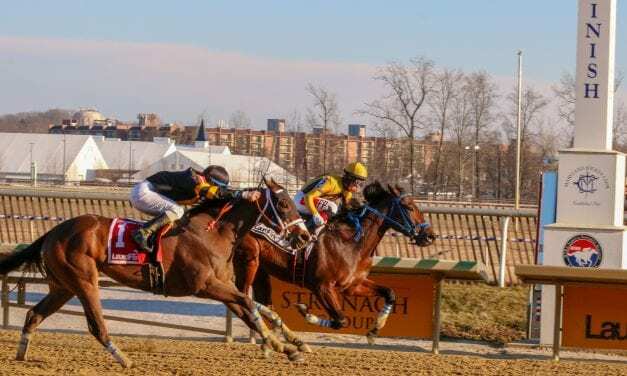 Breeders’ Cup Filly and Mare Sprint winner Shamrock Rose zooms to the top of the latest Mid-Atlantic Thoroughbred/The Racing Biz Top Midlantic-bred Poll. 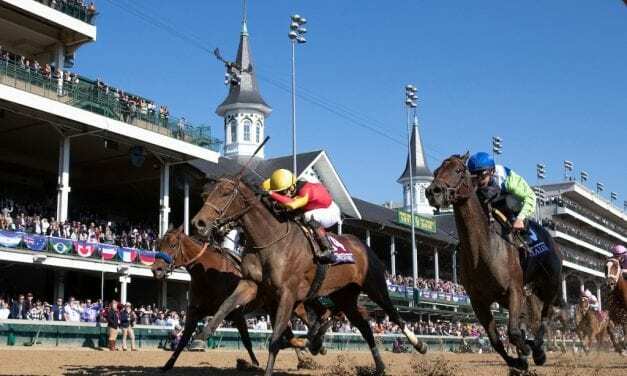 Five horses named in the latest Top Midlantic-bred Poll are in action this weekend, three in Breeders’ Cup races. 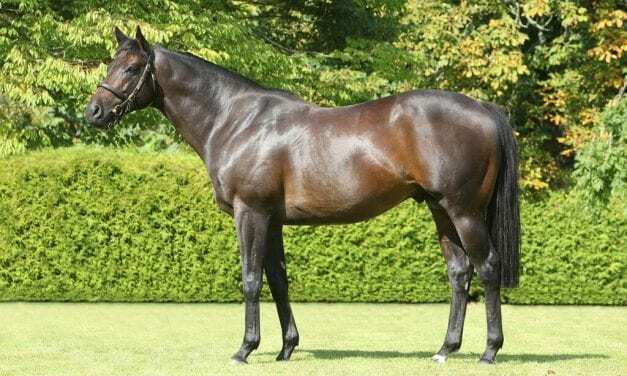 Pennsylvania’s Diamond B Farm will add a pair of graded stakes-placed sons of high-end stallions to its roster for the 2019 breeding season. 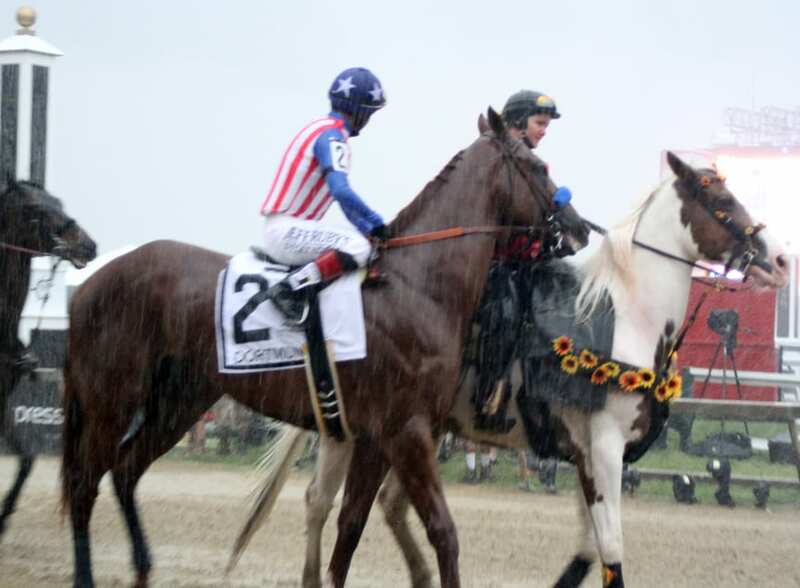 Multimillionaire Hoppertunity will stand at Northview-PA for the 2019 breeding season.